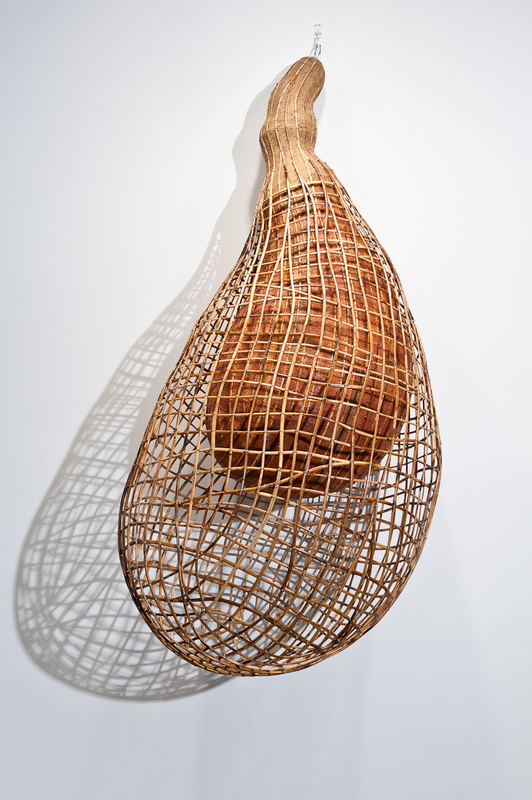 Tyler Rollins Fine Art is pleased to welcome Sopheap Pich back to the gallery for his second solo exhibition, on view from November 3 to December 23, 2011. 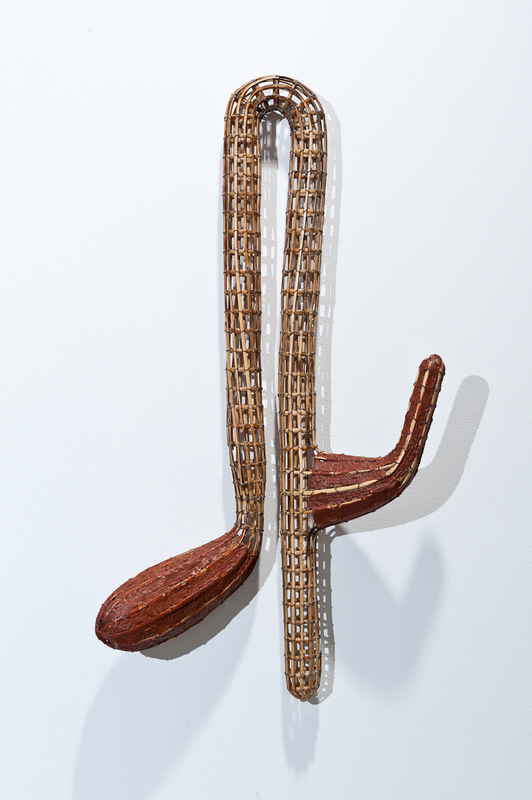 Entitled Morning Glory, the exhibition is centered around a large-scale sculpture of the morning glory plant. Often admired for the beauty of its flowers, or decried as an invasive pest, the morning glory is actually a common dinner table staple in Cambodia. 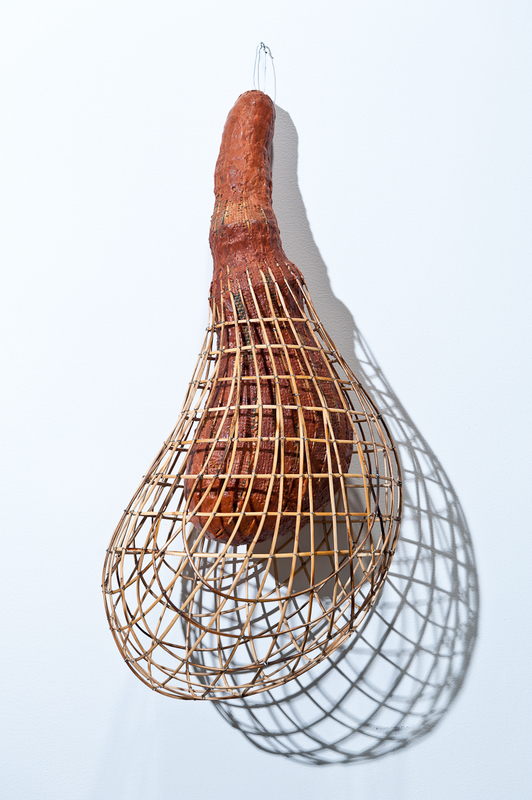 Pich recalls it as a vital source of sustenance during the near-famine conditions of the Khmer Rouge period (1975-79), and as such it has a powerful emotional force that evokes issues of survival, family, and basic human togetherness. 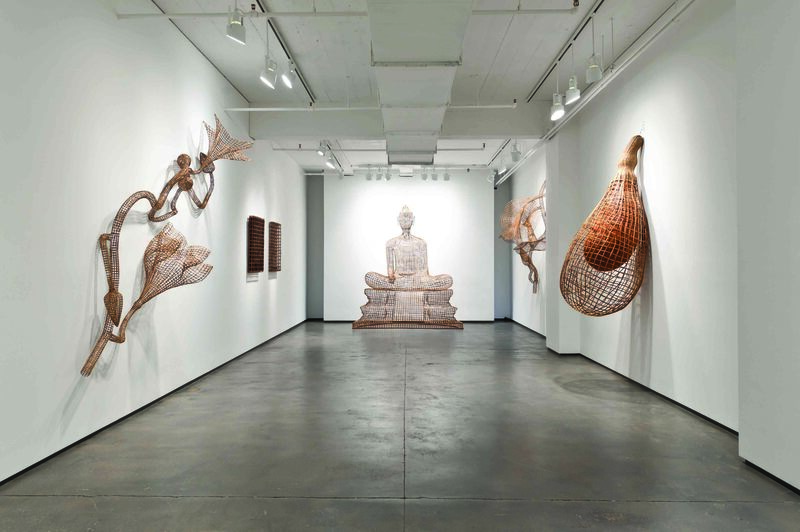 The show also features a group of related sculptures made from Pich’s characteristic materials (bamboo, rattan, burlap) with forms referencing social and political issues in Cambodia. 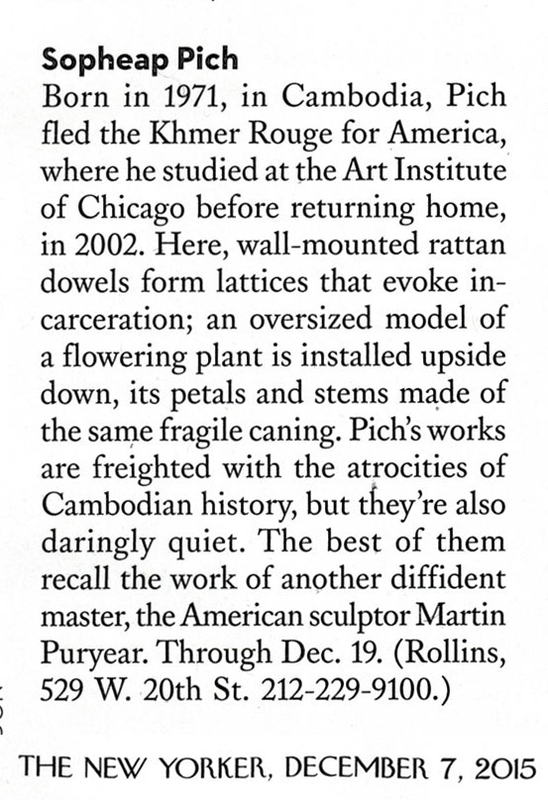 Pich is widely considered to be Cambodia’s most internationally prominent contemporary artist. 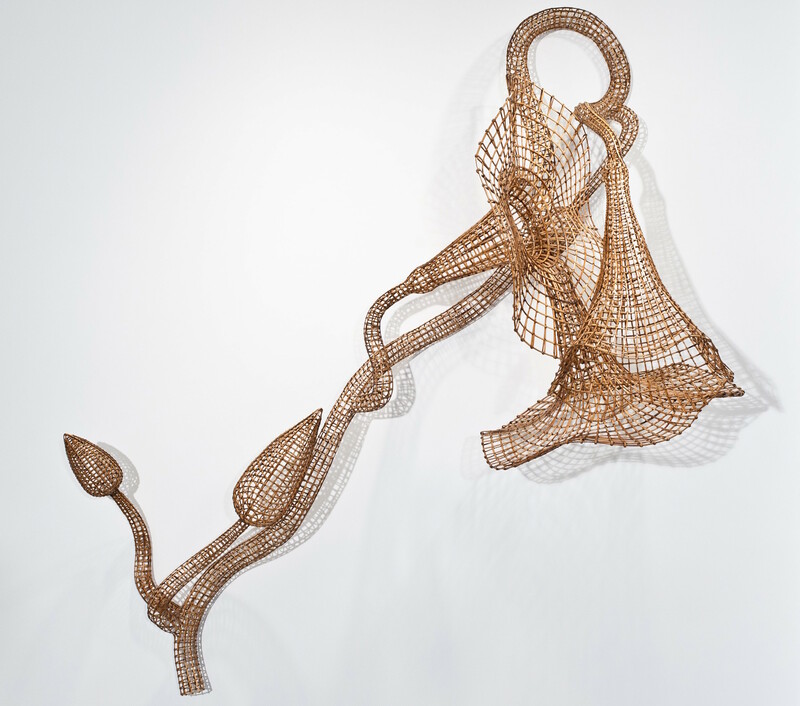 Working primarily with thin strips of bamboo and rattan, he creates free-flowing, biomorphic sculptures and installations that address issues of time, memory, and the body, often relating to Cambodia’s history, particularly with regard to his childhood recollections of life during the Khmer Rouge period, and its culture, both its ancient traditions and contemporary struggles. In a country with a proud past, a recent history of unimaginable trauma, and a present in the throes of jarring economic and political development, Pich’s work stands out for its subtlety and power, combining refinement of form with a visceral, emotive force. 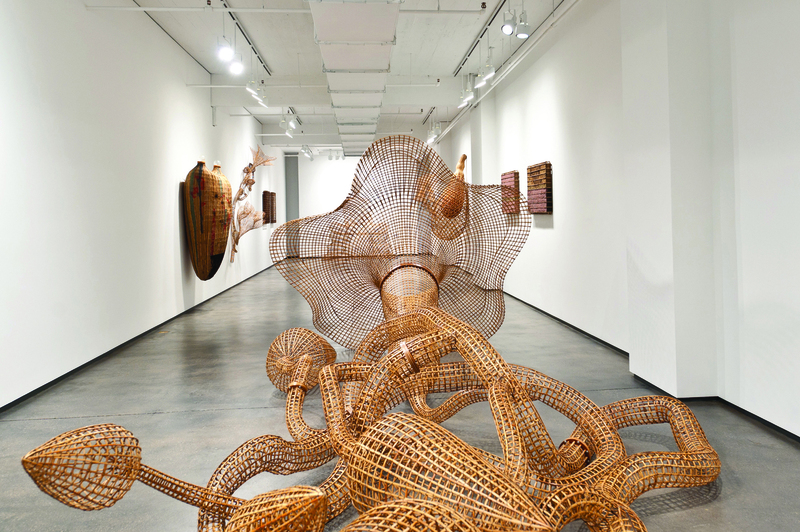 Pich presented his first solo exhibition in the United States, The Pulse Within, at Tyler Rollins Fine Art in 2009-10. 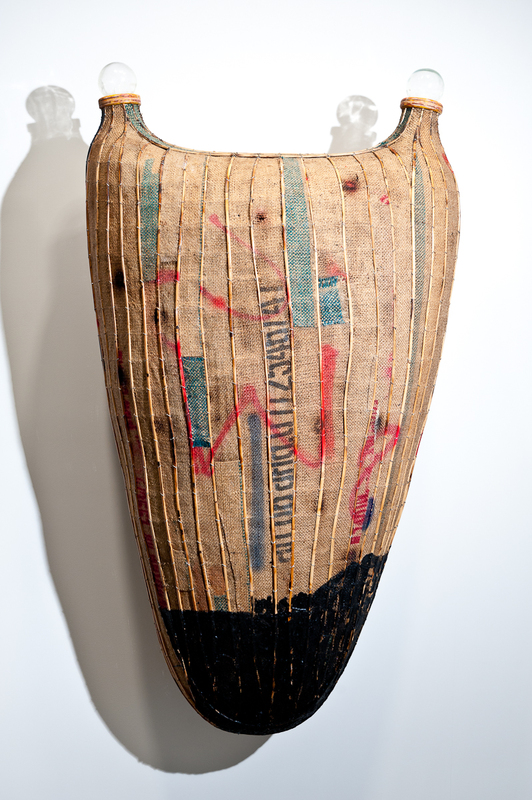 This show was highly acclaimed, with reviews in such publications as Artforum, ARTnews, Flash Art, ArtAsiaPacific; it was named one of the top ten international shows of 2010 in Artforum. Pich has been extremely active internationally in recent years. Highlights of 2009 include a major outdoor sculptural installation at the King Abdullah University in Saudi Arabia, a featured work at the Fukuoka Asian Art Triennale (Fukuoka, Japan), and a large installation at the Asia-Pacific Triennial of Contemporary Art (Brisbane, Australia) that was purchased by the Queensland Art Gallery. 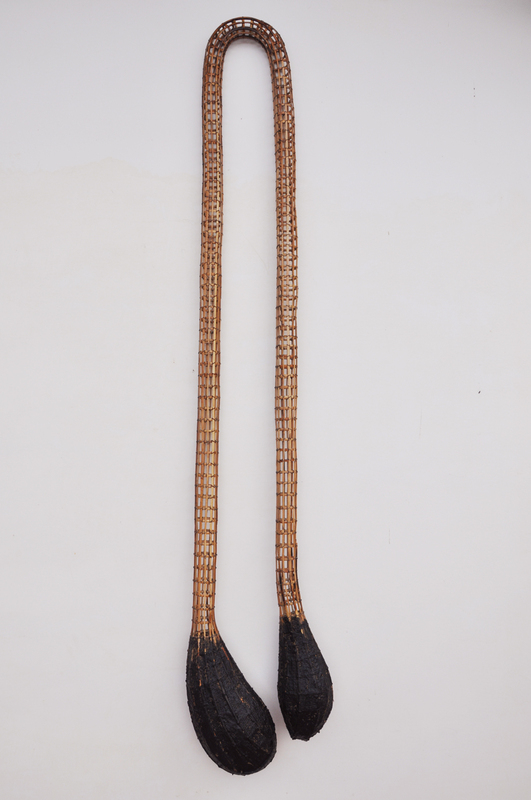 In 2010, his work was featured in Classic Contemporary: Contemporary Southeast Asian Art from the Singapore Art Museum Collection, and in a solo exhibition in Cambodia. 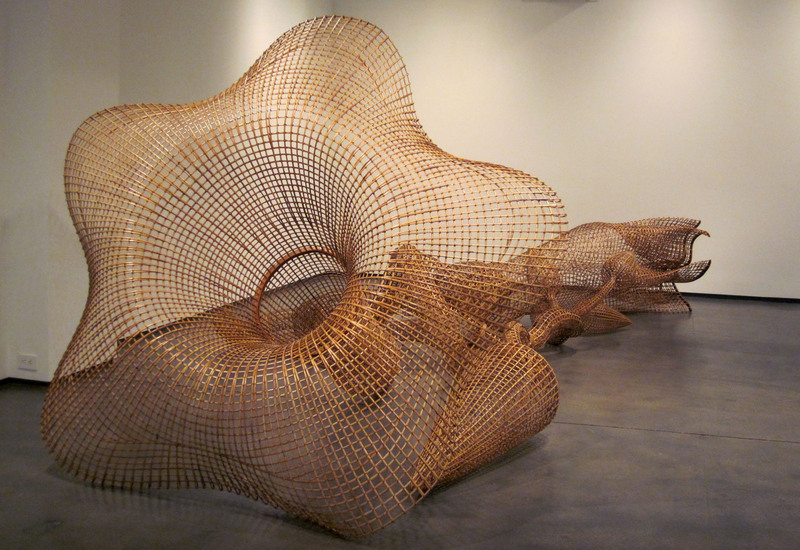 Pich was commissioned to create a major sculptural installation, Compound, for the 2011 Singapore Biennial, where it was exhibited in the rotunda of the National Museum. 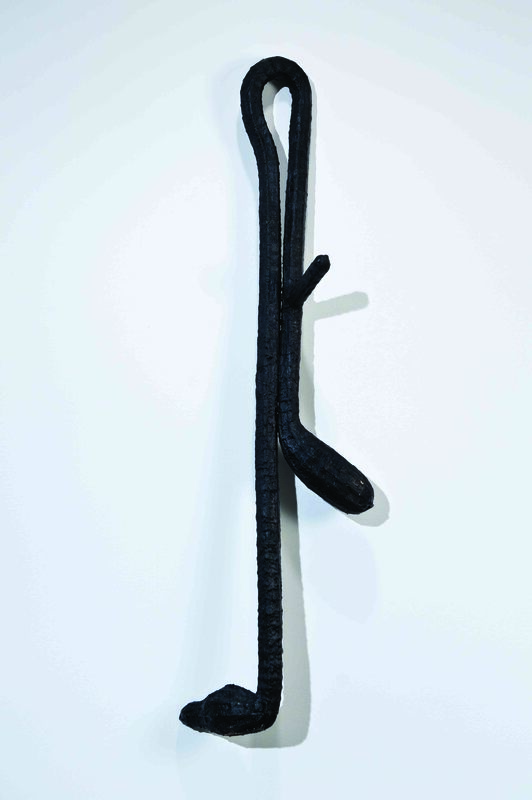 Compound will be presented as a re-configured installation for Pich’s solo exhibition at the Henry Art Gallery in Seattle, Washington (November 10, 2011 – April 1, 2012). 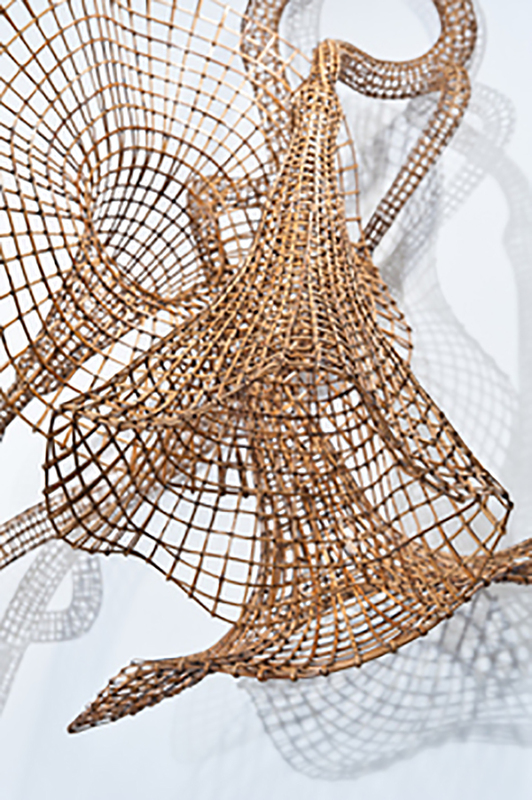 The work will subsequently be included in a group exhibition at MASS MoCA, entitled Invisible Cities (April 14, 2012 – March 1, 2013). 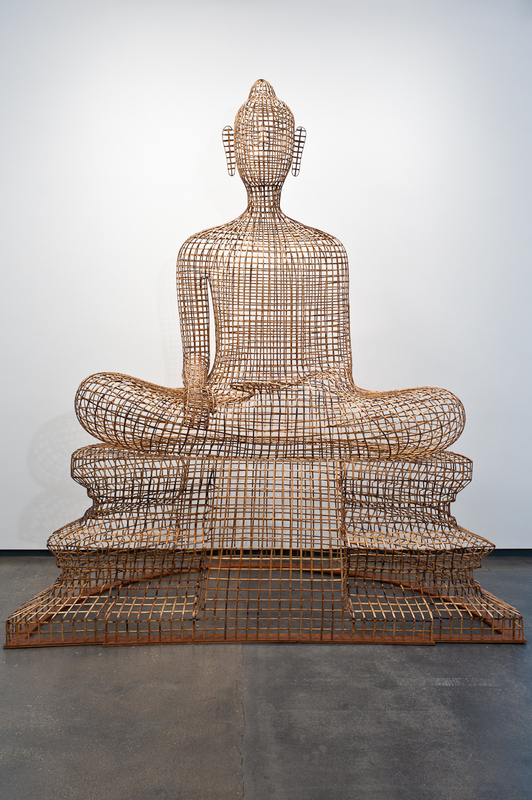 He recently created a large-scale metal sculpture, Chrysalis, for a project in China, and his work appeared in the group exhibition, Here / Not Here: Buddha Presence in Eight Recent Works, at the Asian Art Museum of San Francisco. 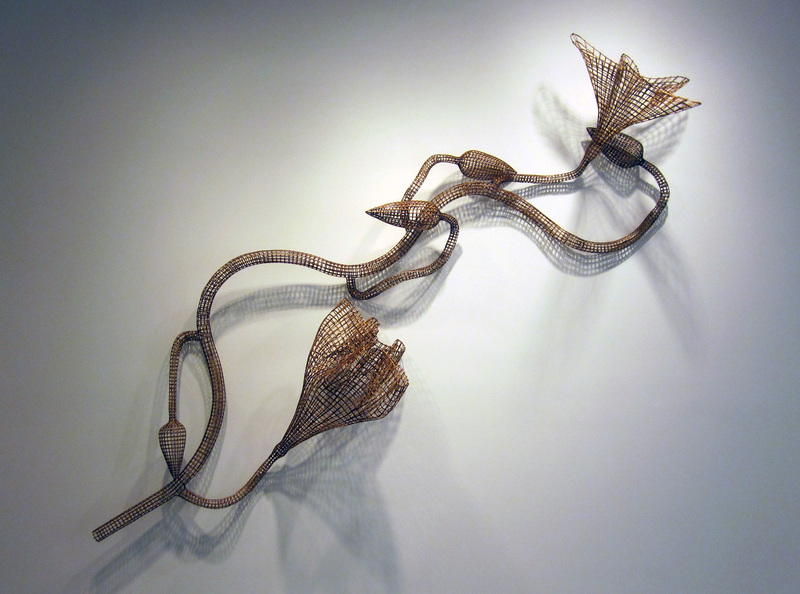 Pich is currently a featured artist in the 2011 Asian Art Biennial in Taiwan (October 1, 2011 – January 1, 2012) and is preparing for a major biennial next year.